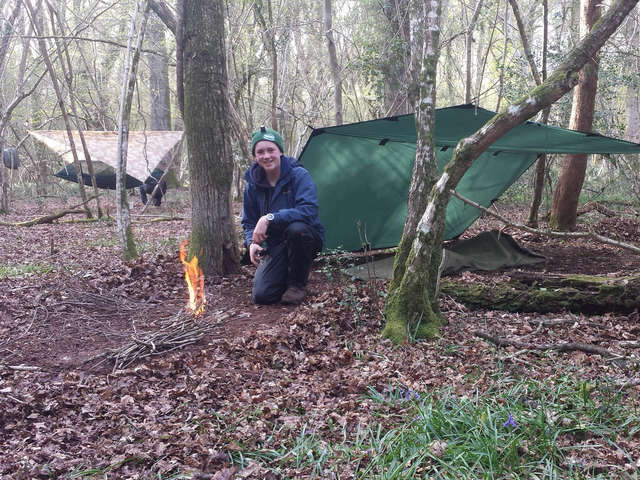 The Wild Bushcraft Company is UK based and family run, working mainly in North Wales and Hampshire. 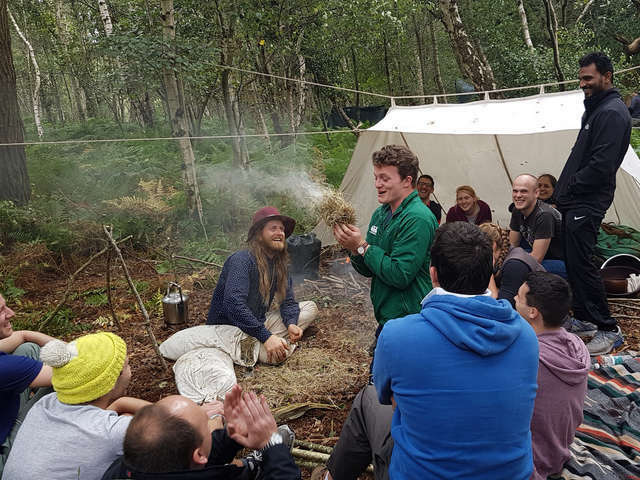 We provide outdoor, bushcraft and survival skills courses and activities for youth groups, schools, corporate teams, hen and stag dos and children's birthday parties. We can tailor bespoke courses to suit you. We also sell fresh wild venison and cater all types of weddings and events mainly with traditional spit roast over charcoal. Looking for something a little different to help your event stand out from the crowd? We can help you to tailor-make your children’s party, a team-building event or a stag or hen do to meet your needs perfectly. 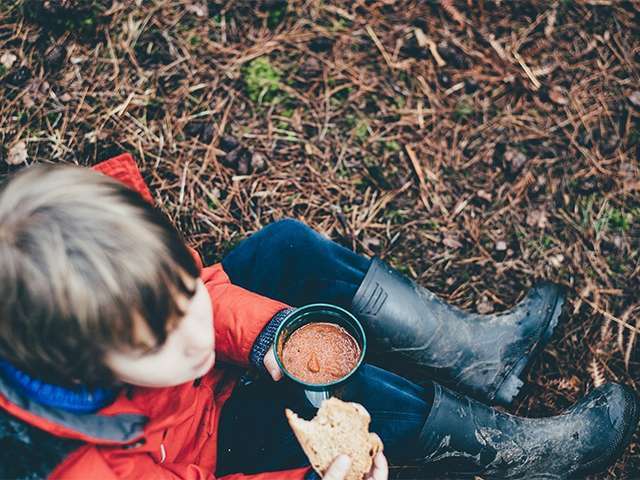 With extensive experience working with all types of young people we can offer short, half day sessions, whole day sessions, programmes of activities and residential packages. Working with the individual organisations we can tailor the sessions to each group. 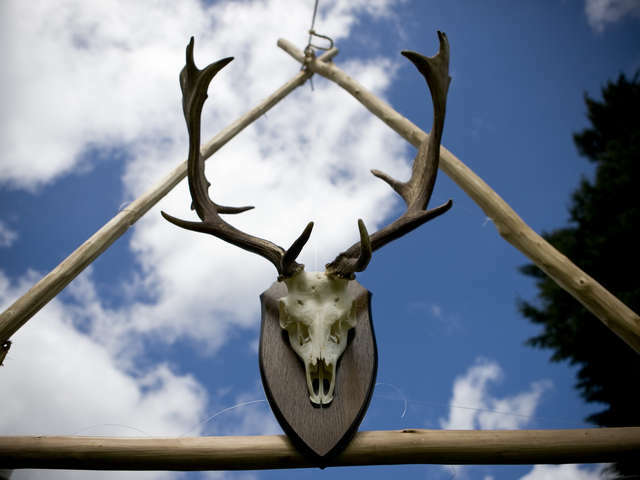 Venison is an integral pat of our business from; outdoor catering for large and small events; courses in Deer butchery and stalking experiences in the UK and Africa; food for our groups and events; through to selling surplus stock with recipe ideas.